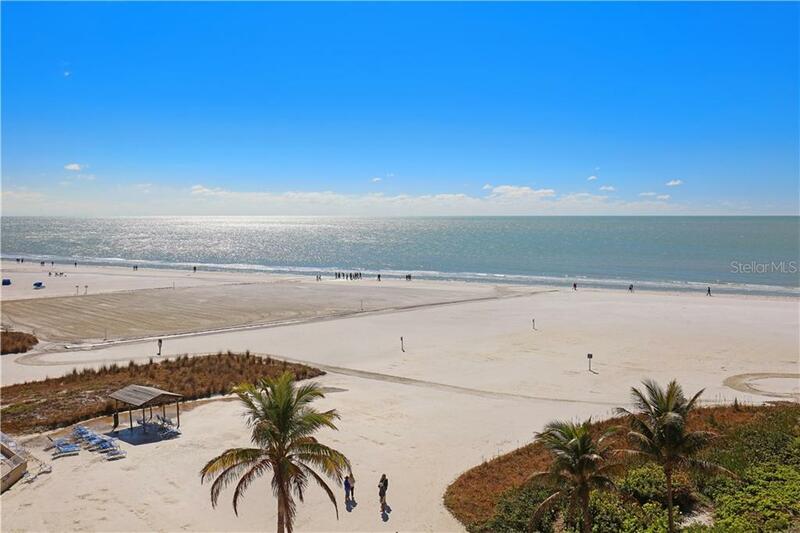 Ask a question about 5830 Midnight Pass Rd #603, or schedule a tour. 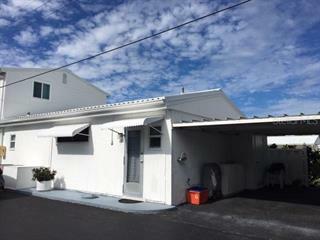 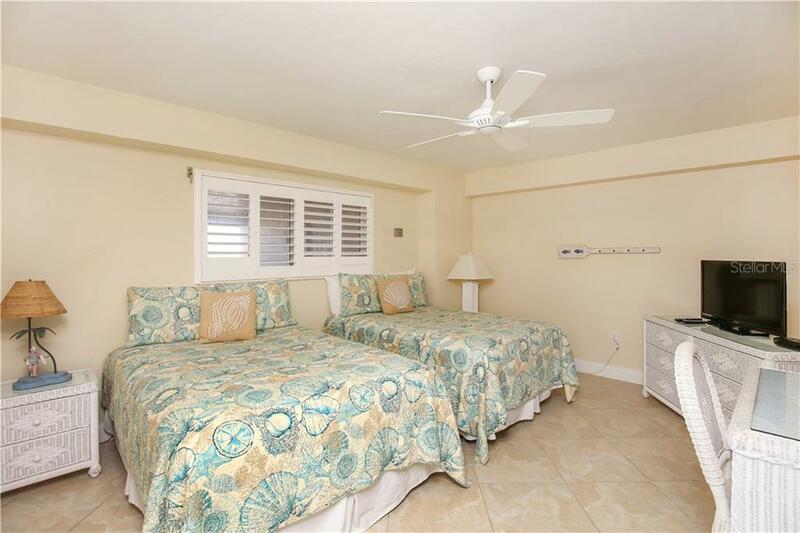 Presenting a remarkable investment opportunity offering weekly rentals from this lovely two-bedroom. 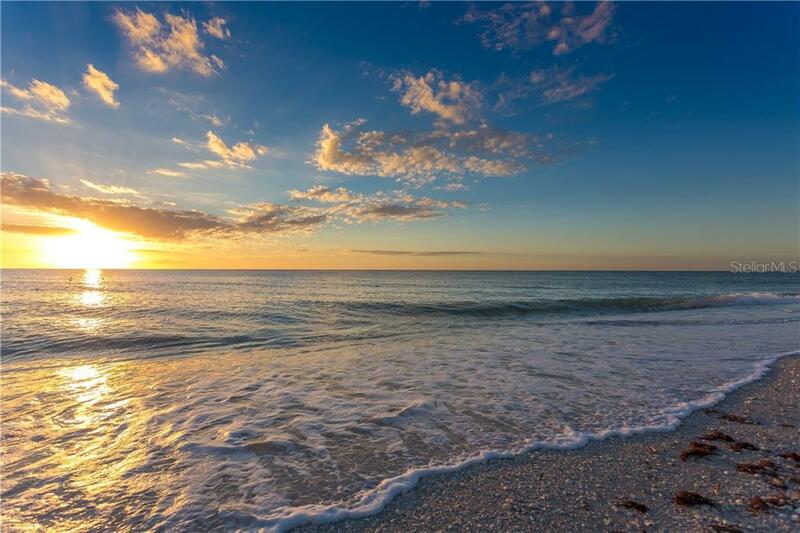 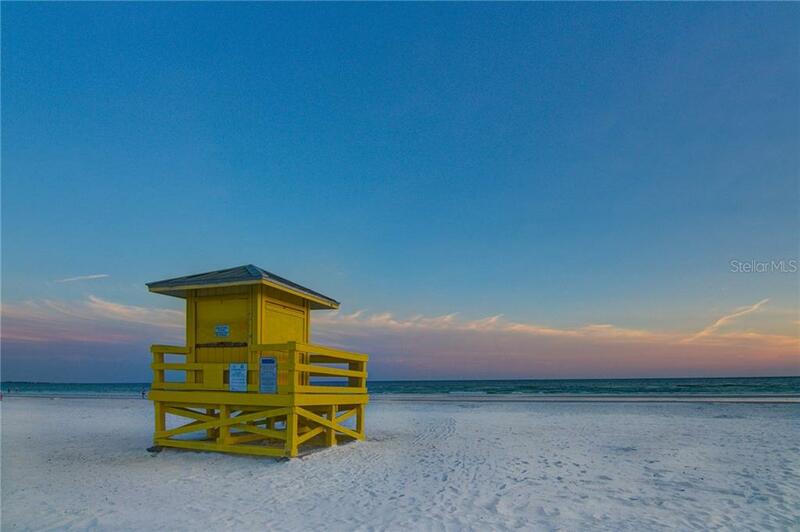 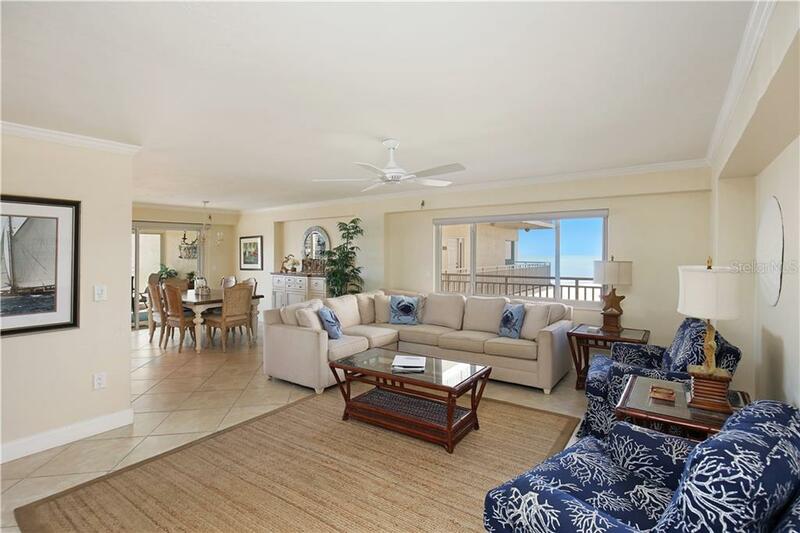 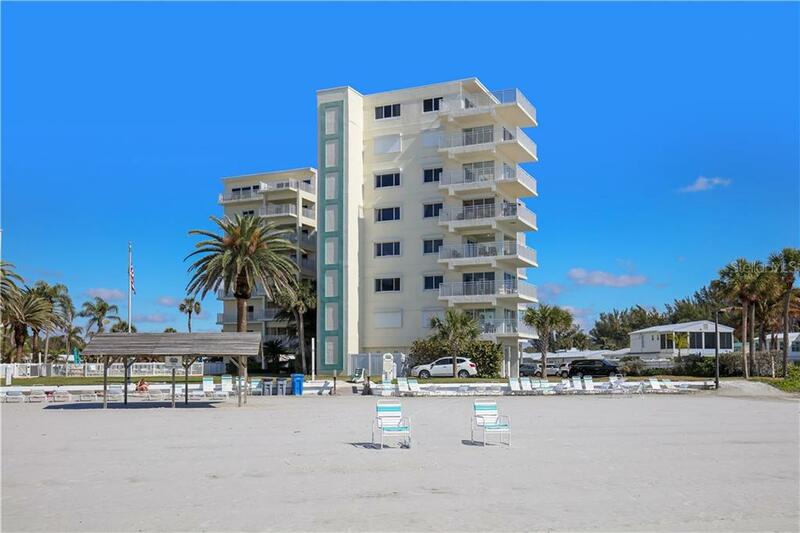 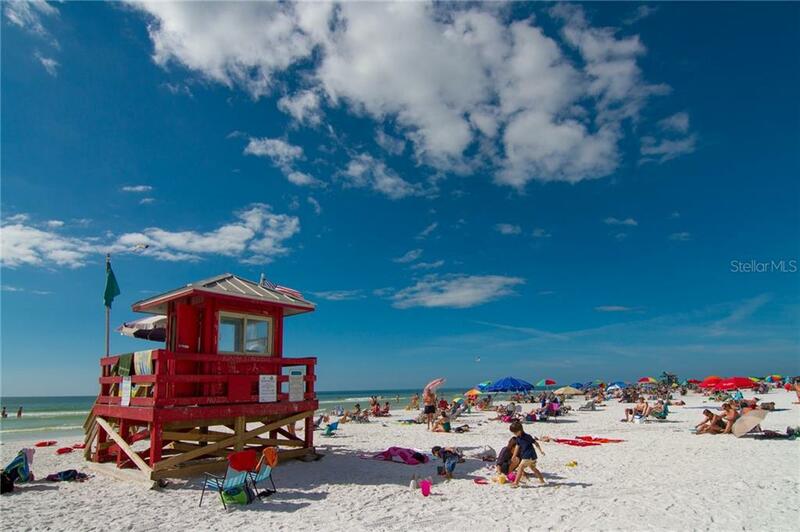 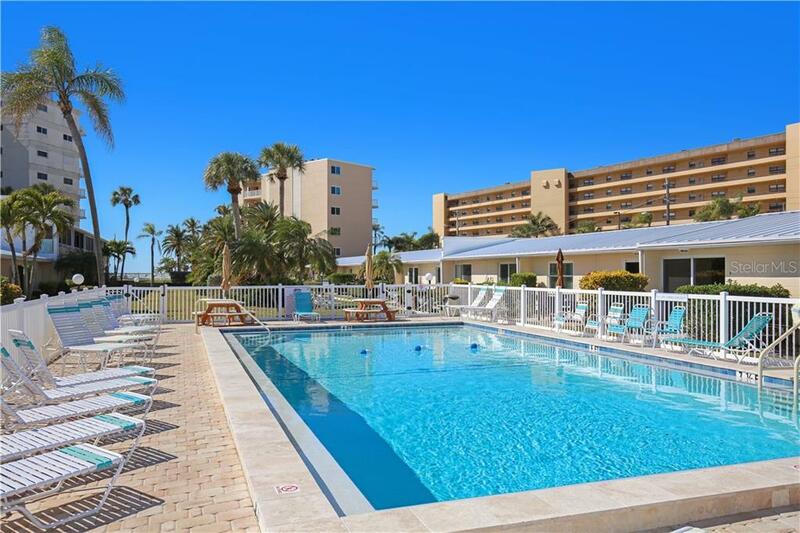 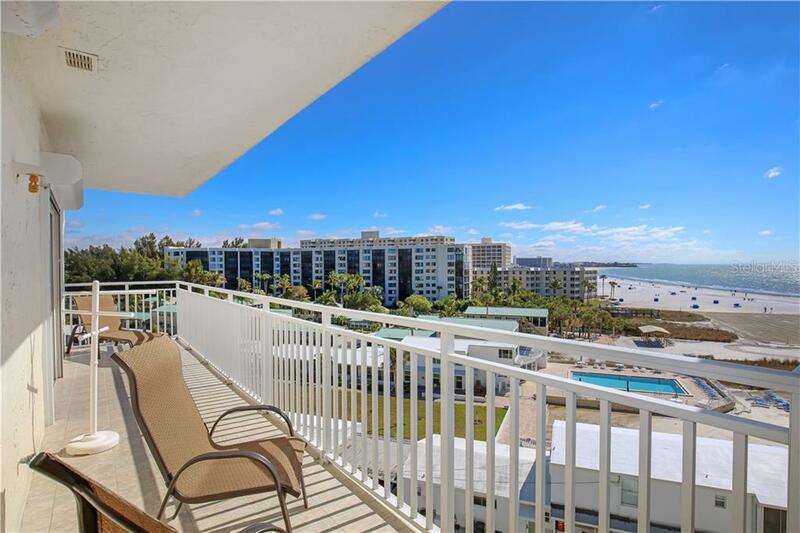 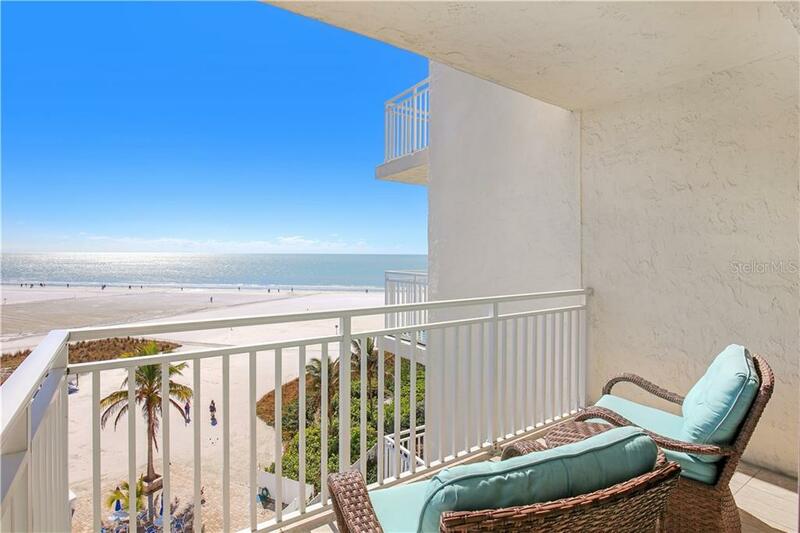 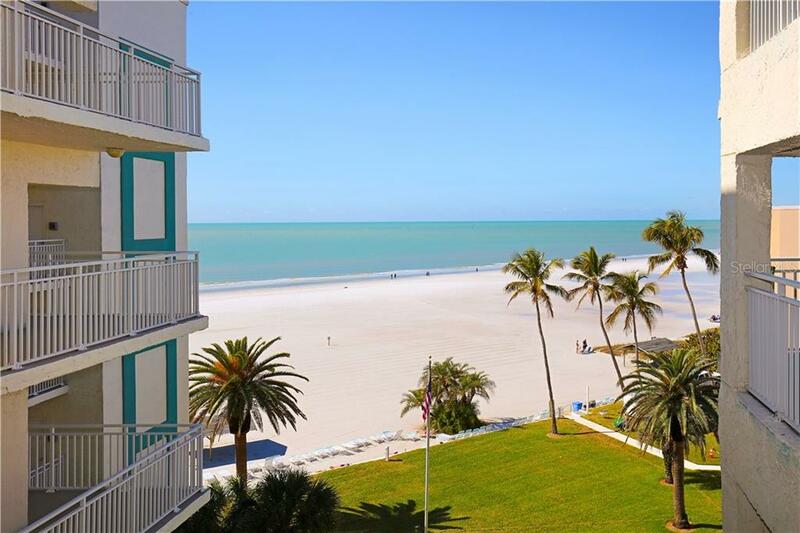 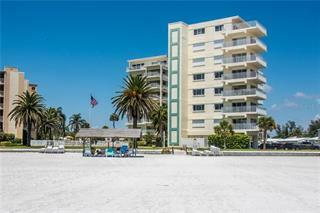 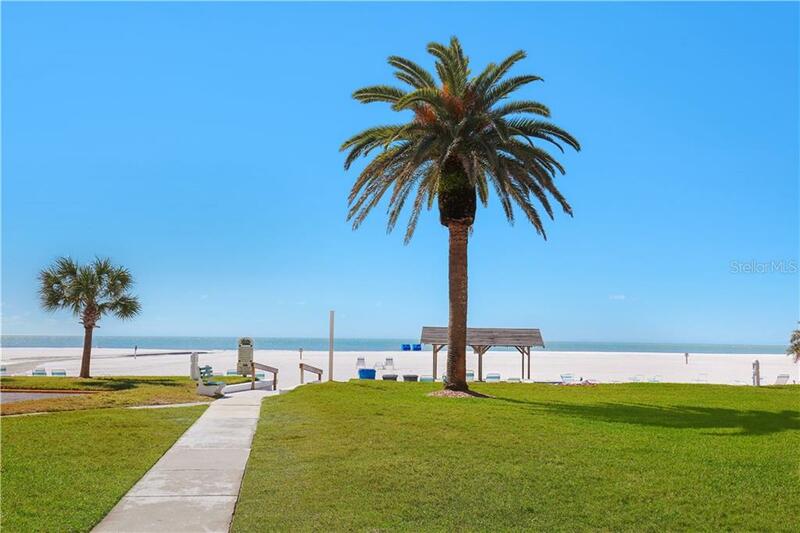 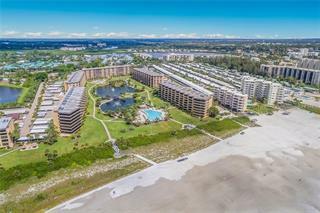 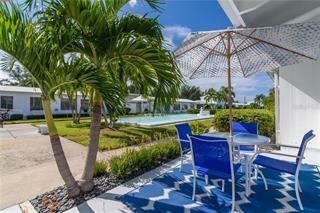 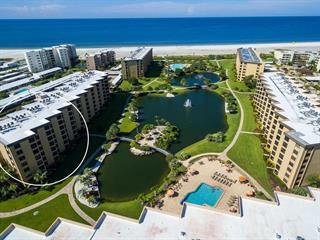 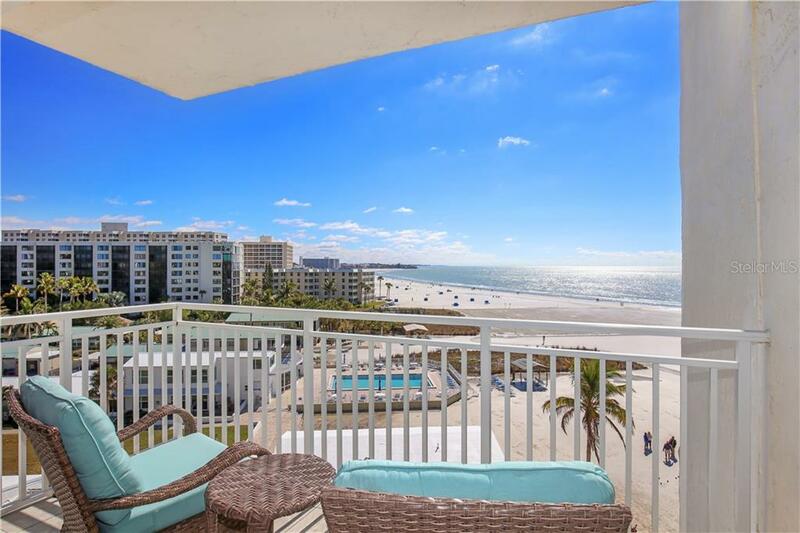 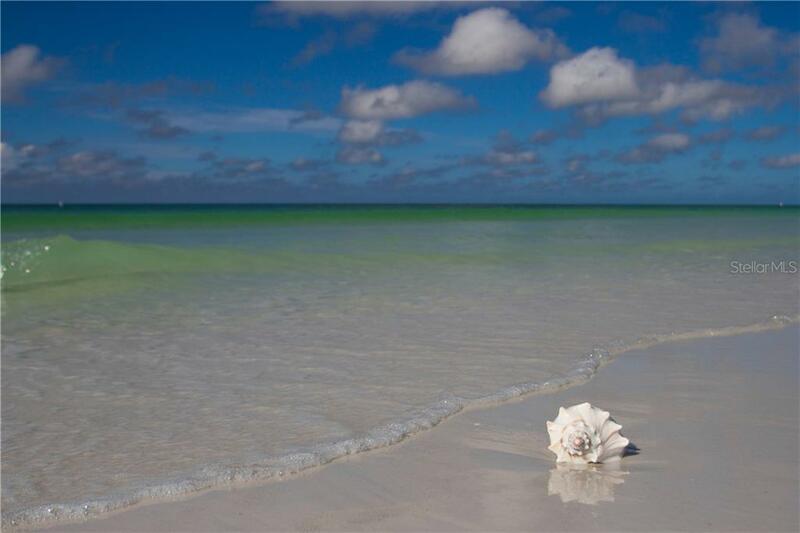 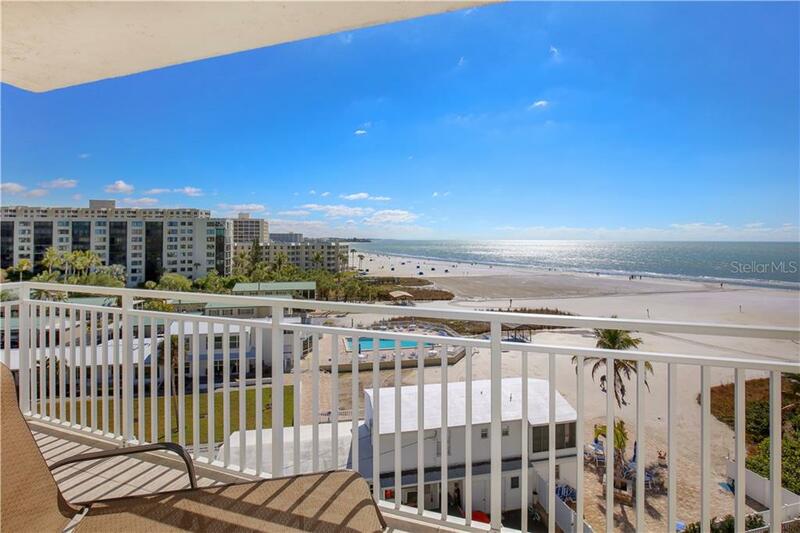 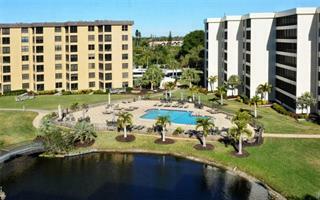 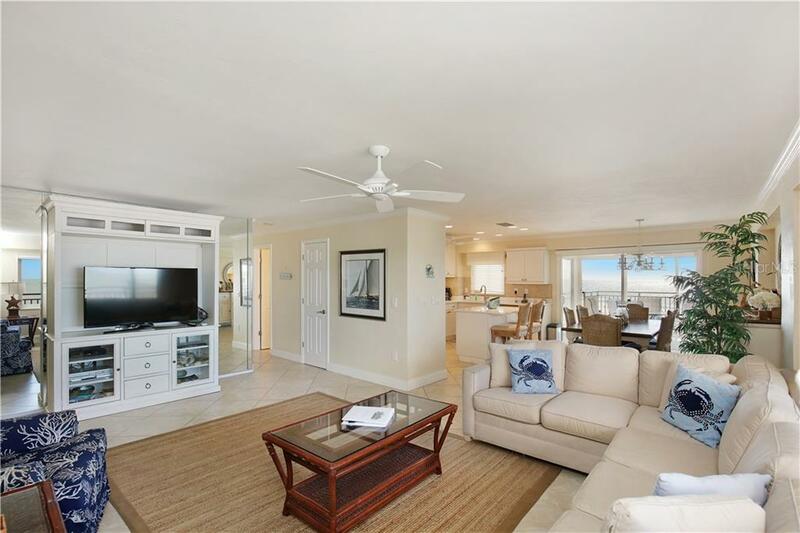 Sixth floor residence at Jamaica Royale located on Siesta Key beach. 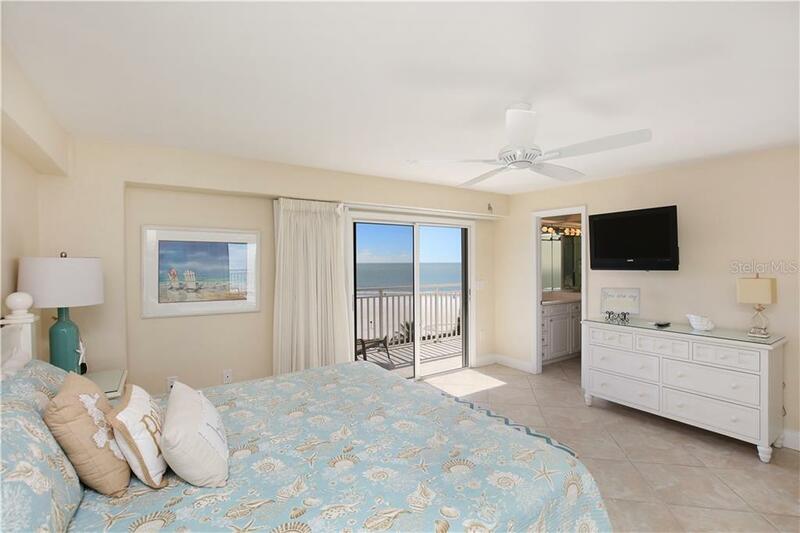 Fully furnished, the floorplan is thoughtfully arranged for enter... more.taining and relaxing while recent updates add a coastal flourish. 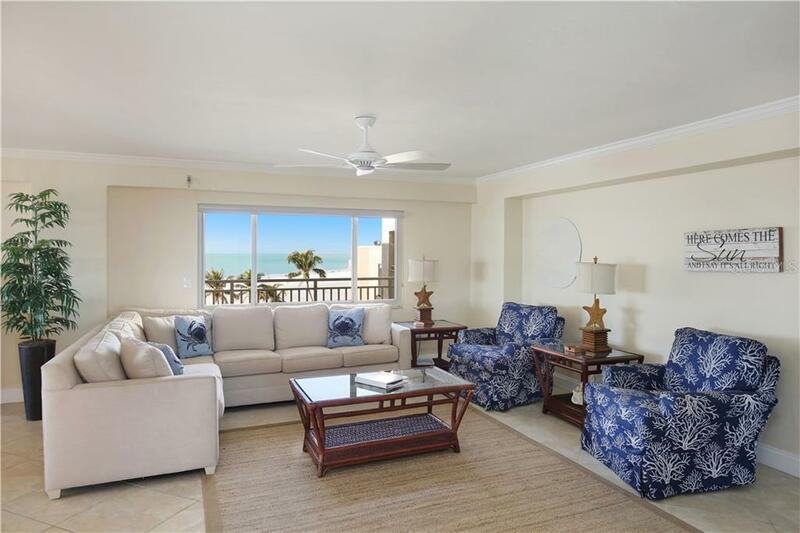 Views of azure waters and white sands present a majestic backdrop from the living and dining room – decorated with new nautically-inspired furniture. 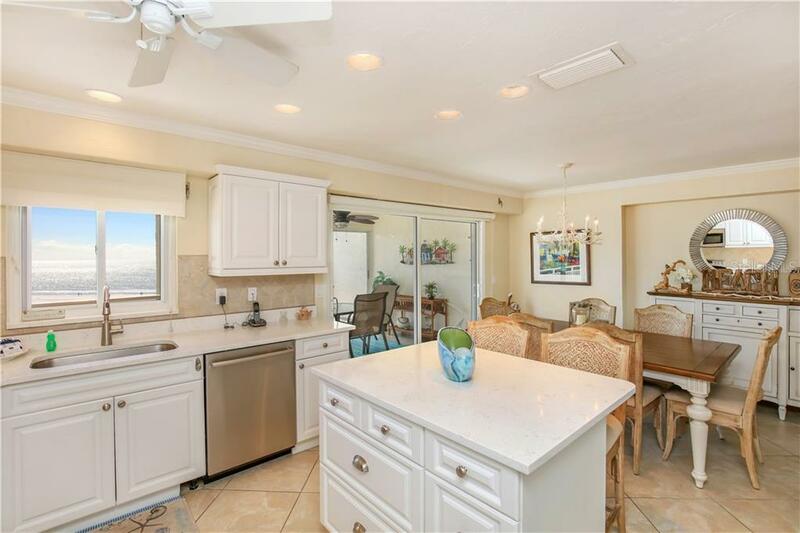 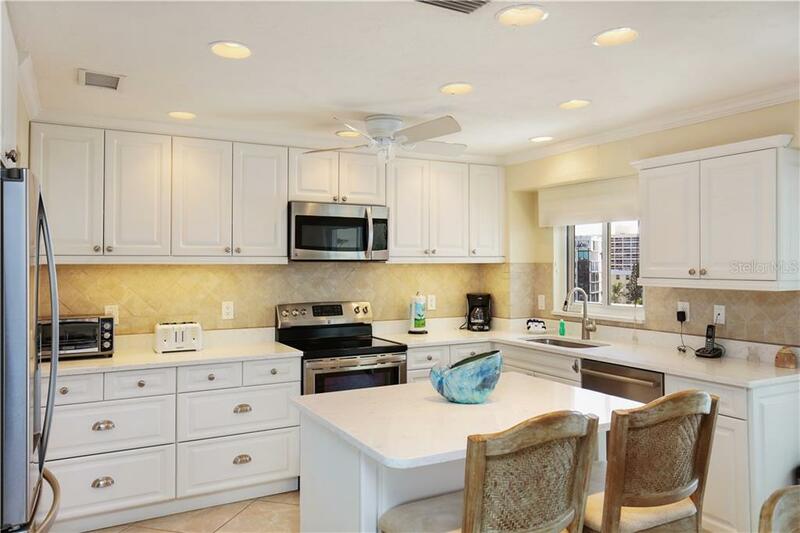 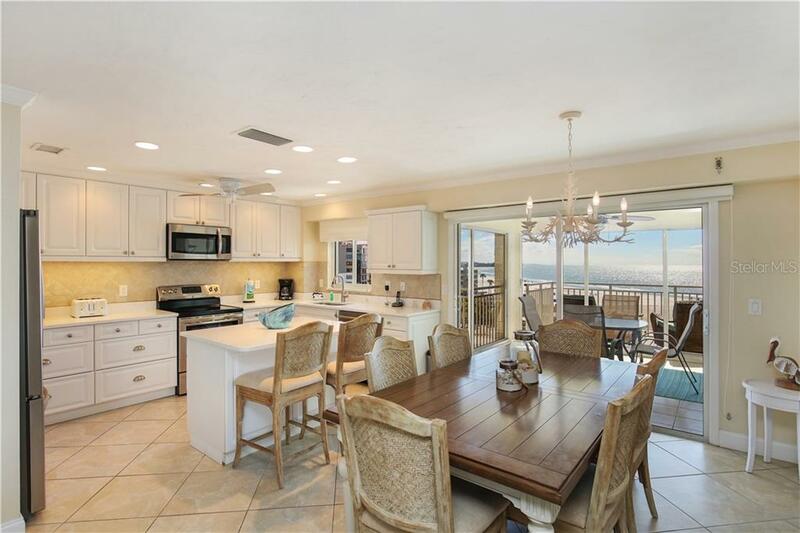 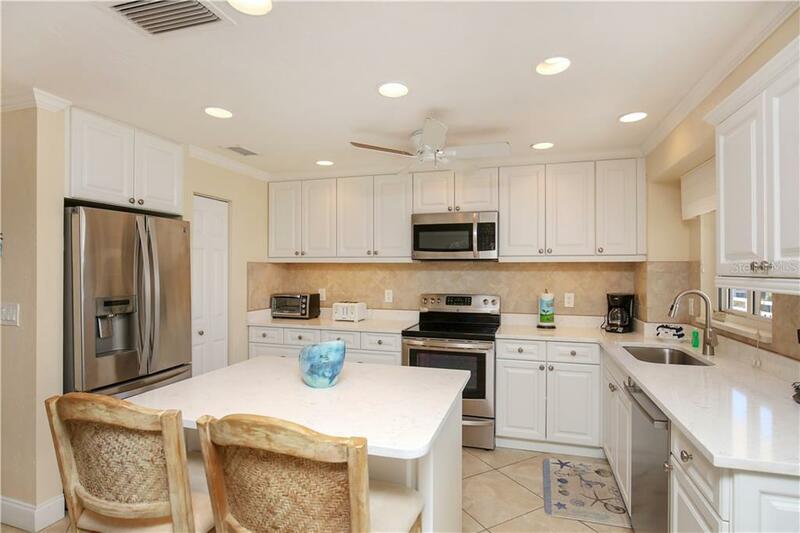 Prepare a light lunch after lounging on the sands in the open kitchen equipped with all new stainless appliances, granite surfaces, center island, and breakfast bar. 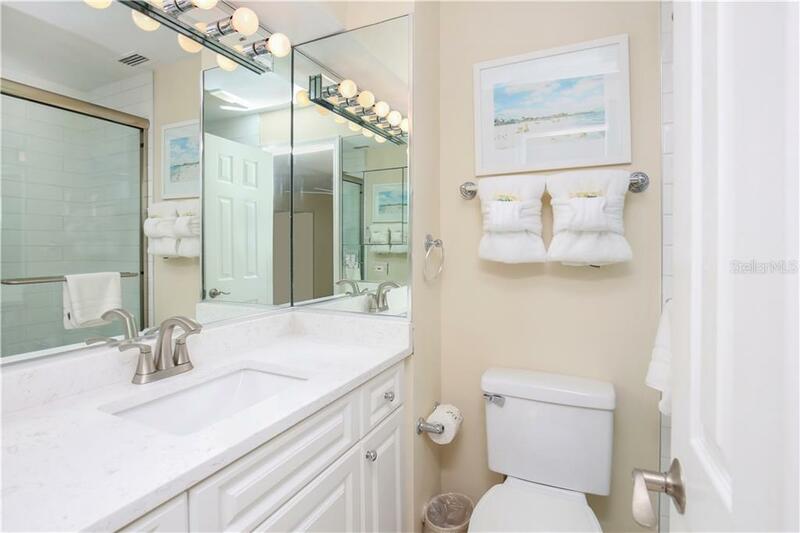 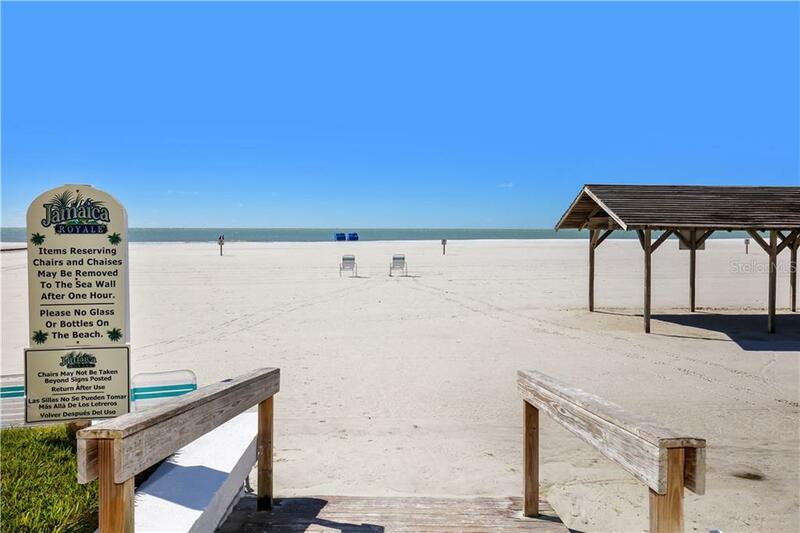 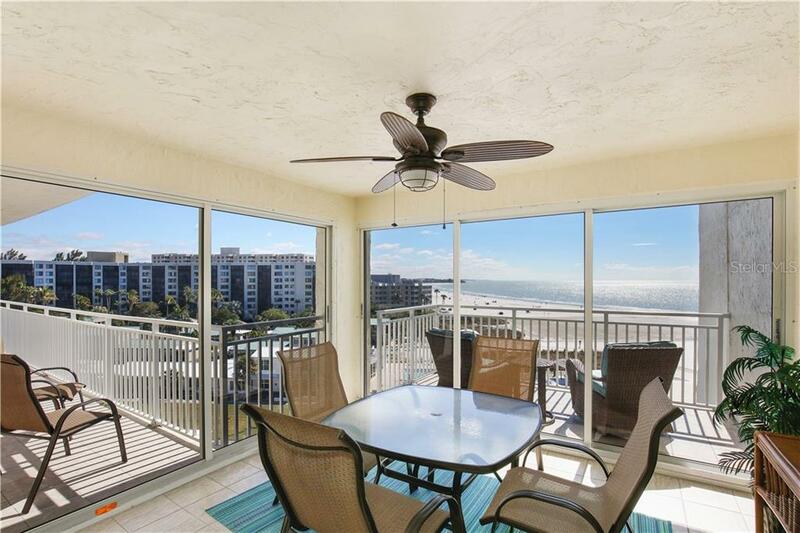 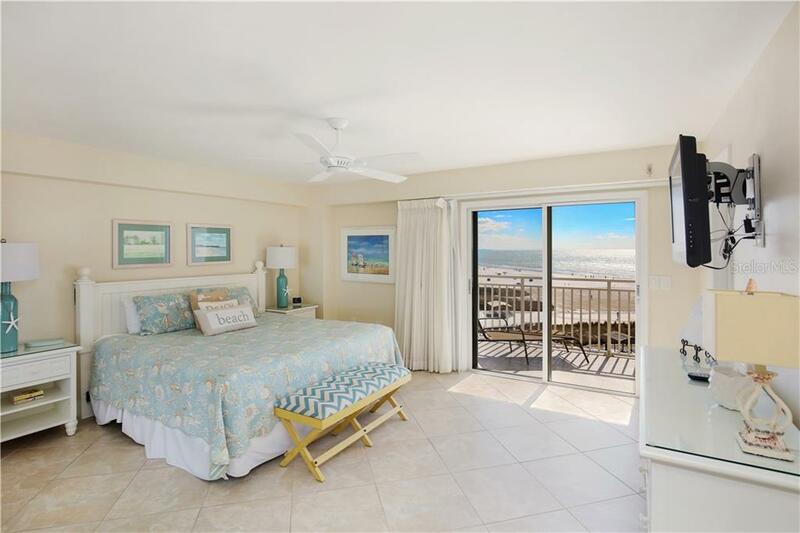 Listen to the waves and enjoy the Gulf glimmering in the distance on the balcony, accented with new tile. 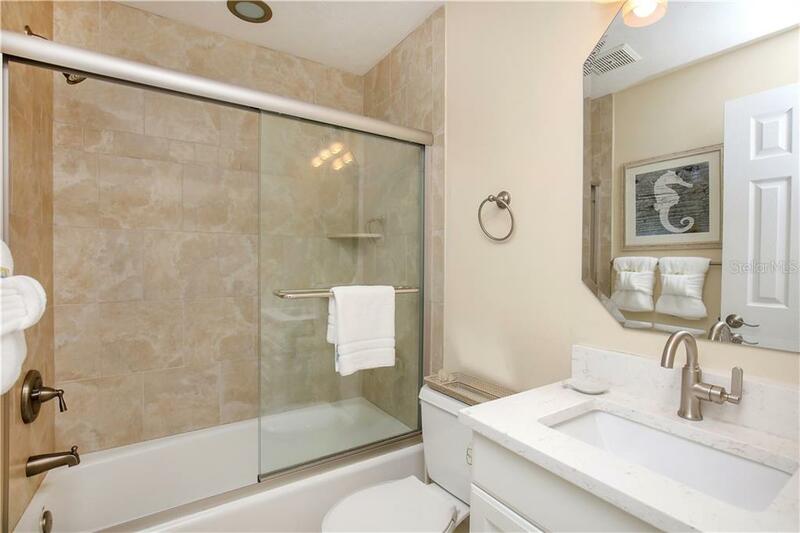 Wake up feeling refreshed in the master suite; the master bath features new tile in the master shower and new fixtures. 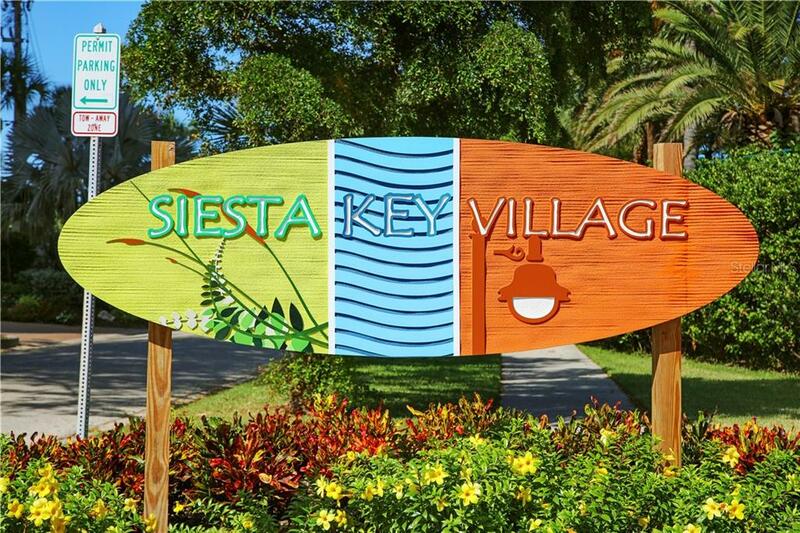 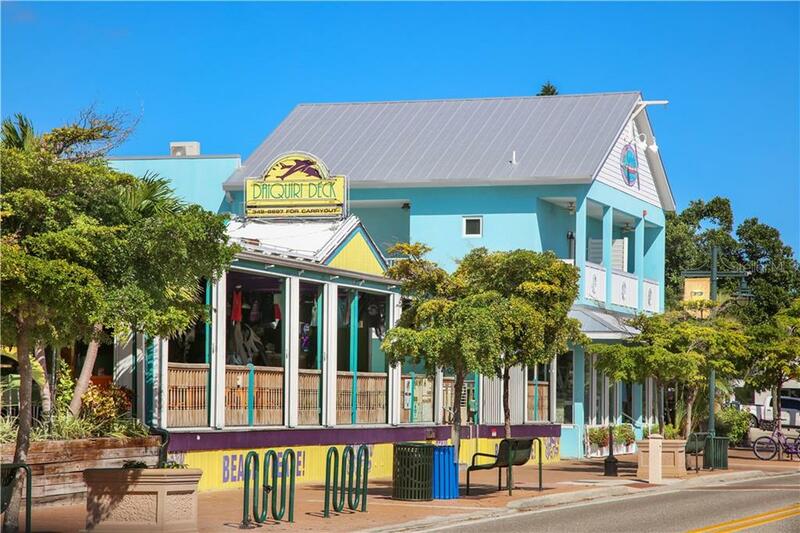 Head to Siesta Village for an ice cream cone, new hat and sarong, or drinks and a delicious catch of the day.